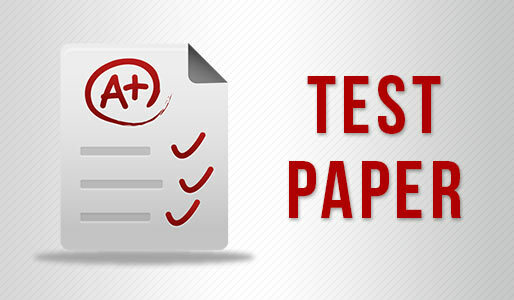 One of the ways to make sure that you are prepared for your exams is to solve question papers. Prepared by our experts in accordance with the guidelines given by STATE BOARD ENGLISH , These Sample Papers for class 10th Maths Algebra will help students gain confidence and make them ready to face their school examinations This way you know how strong your preparations are and can realize your strengths and weaknesses. 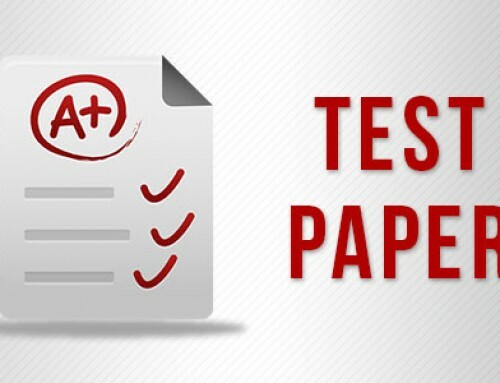 Download the STATE BOARD ENGLISH Maths Algebra Sample Papers and test yourself. Take full advantage of the STATE BOARD ENGLISH Maths Algebra Sample Papers. Good Luck! Why should you refer these Sample Papers? These sample papers help you in revising your learnt concepts. Since they are based on the STATE BOARD ENGLISH papers, so they help you in giving a feel of the final exam. This actually helps in improving your performance on the final day. These papers aid in finding out your weak points so that you can further brush up your skills.